Keep Britain Tidy are running “The Great British Spring Clean” from 22nd March 2019 to 23rd April 2019. Litter picking is needed for all areas and communities are coming together to clear up rubbish as well as building community pride/spirit. Rotherham Federation of Communities are offering £200 per group to help bring the community together and clean up your local area. Keen to get the communities of Rotherham engaging with one another, Rotherham Federation offered grants to Community Groups/Tenants and Residents Associations, up to £200 for a project in their local area. After a fantastic response we are delighted to announce that £2161.97 was issued to 11 TARAS/Community Groups around Rotherham, all of which will be used to bring their local community together. 12 small grants totalling £1420 were approved by the Thurcroft Big Local grants panel on Monday 5th March 2018. Amongst those grants distributed, Thurcroft Welfare Brass Band received £200 for assistance with cost of repair of some of their instruments, Hotshots Junior Theatre £200 for costumes, props and hall rental, Thurcroft Miners Welfare £200 for equipment to help maintain their grounds and Thurcroft Youth Club £180 for some room dividers. 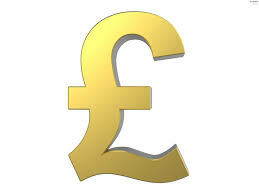 This is the tenth set of grants allocated by the Thurcroft Big Local Partnership. All the projects support one of the three themes in the Thurcroft Big Local Plan- community pride, regeneration or children and young people. Tony Simmonds, local resident and a member of the grants panel said “though consisting of small amounts of money, these small grants help community groups and volunteers make a big difference to Thurcroft life”. 95 small grants have now been distributed in the village. 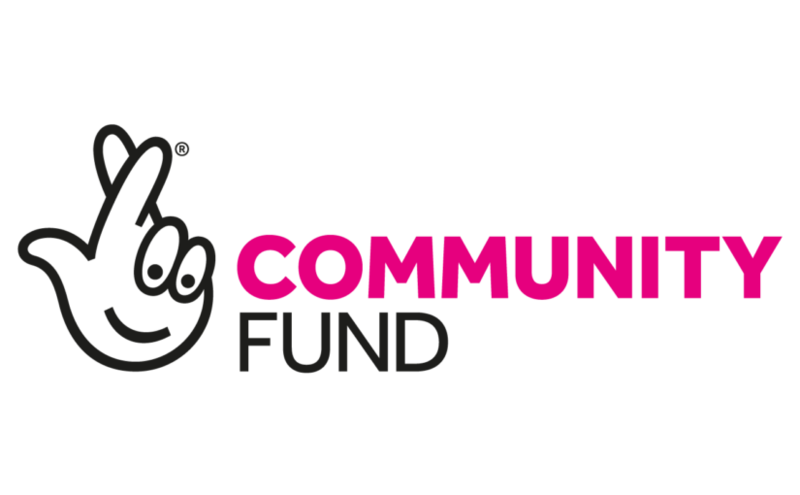 These grants have been made possible through a Big Lottery Fund investment and managed by Local Trust supported by charitable company Rotherham Federation of Communities Ltd (RotherFed). More information available from Steve Ruffle on 01709 368515 or email grants@thurcroftbiglocal.org.uk. Name of group applying What is it for?